The first ever mini-spacecraft of NASA that was put into deep space lost its touch with NASA. 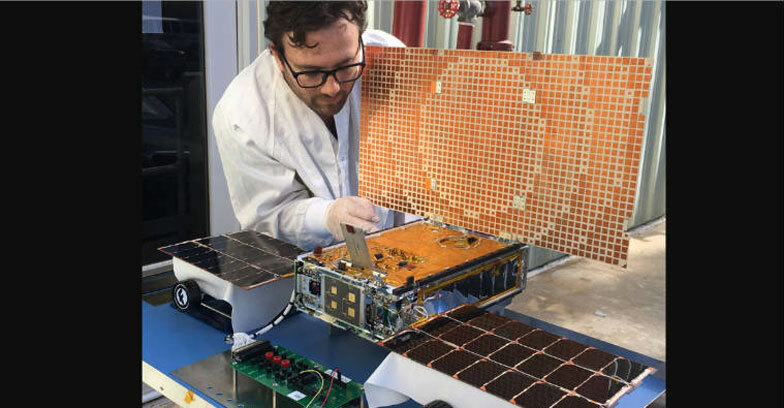 The MarCO CubeSats were launched last year to test if such low-cost technology can operate in deep space. The twins, nicknamed EVE and WALL-E after characters from a Pixar film, served as communications relays during the InSight’s Mars landing, beaming back data at each stage of its descent to the Martian surface in near-real time. ” Travelling well past Mars, the twin CubeSats seem to have reached their limit,”NASA said. The mission cost around $18.5 million when it was projected into the deep space. WALL-E was last heard from on December 29 and EVE, on January 4. Based on trajectory calculations, WALL-E is currently more than 1.6 million kilometers past Mars. Even if they are never revived, the team considers MarCO a spectacular success. “This mission was always about pushing the limits of miniaturised technology and seeing just how far it could take us,” said Andy Klesh, the mission’s chief engineer at JPL.